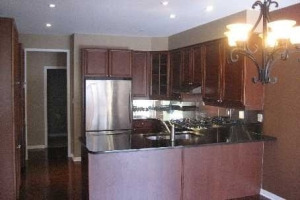 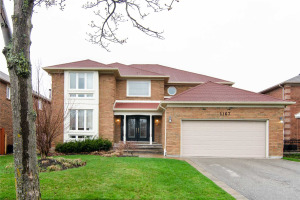 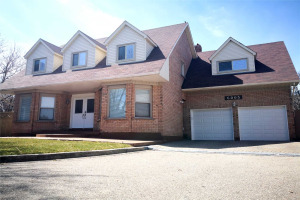 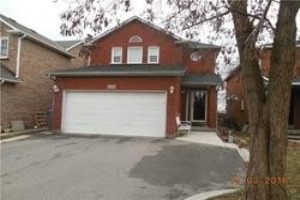 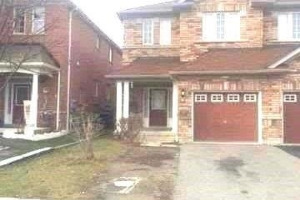 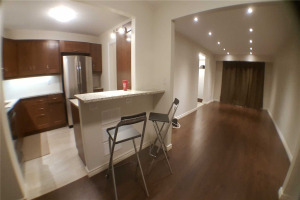 Search four bedroom home rentals in Mississauga. 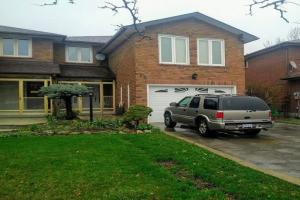 If you are renting in Mississauga, read about landlord tenant FAQs and download rental application. 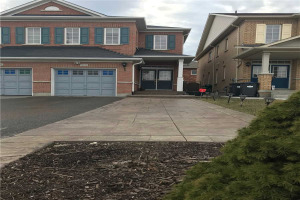 Showing 40 properties out of 46 currently available on the market.